Quite possibly the most important moments of a family's life is introducing a new life into the world. A newborn portrait session is something truly special! There is nothing like that newborn stage when they are just so tiny! Those little faces, tiny fingers and toes - it's such a beautiful time! Rochel is a baby wisperer - she helps keep your baby content and will be taking care of all the portrait details, so you get to have some quiet time on the couch during the session. Rochel Konik Photography gives mom and dad a relaxing atmosphere and the chance for a much-needed break. Rochel's goal is to make the experience wonderful for everyone! New babies are perfect portrait subjects at around 6-15 days old, when they are still sleepy and curly. To ensure a sitting, it is highly advised to book your session while you are still pregnant. For babies that were not overdue you may have a grace period of a few extra days. Early babies and twins can also be just slightly older. While Rochel will do her best to accomodate last minute bookings, it is essential to book your session well ahead of your baby's arrival to ensure the very best service for you. 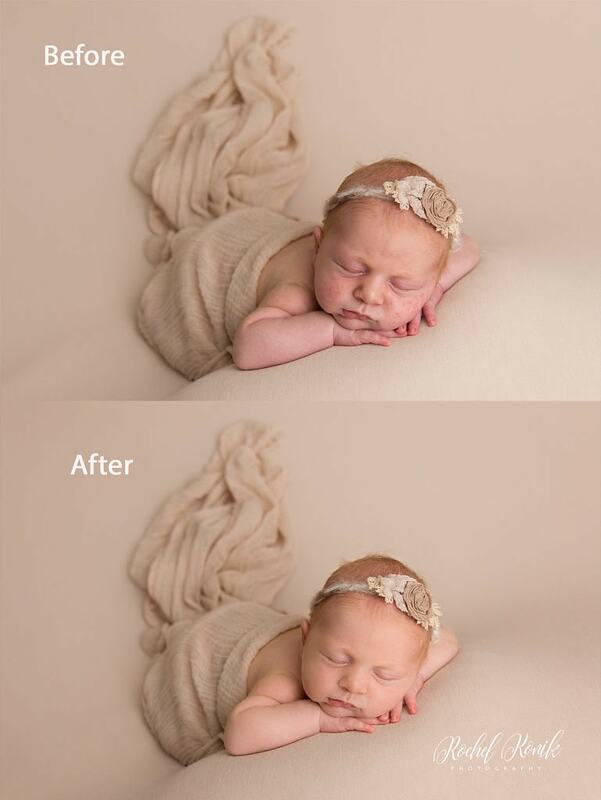 If your baby is older than 15 days and has missed the "window of time" for the curly shots, that's OK! 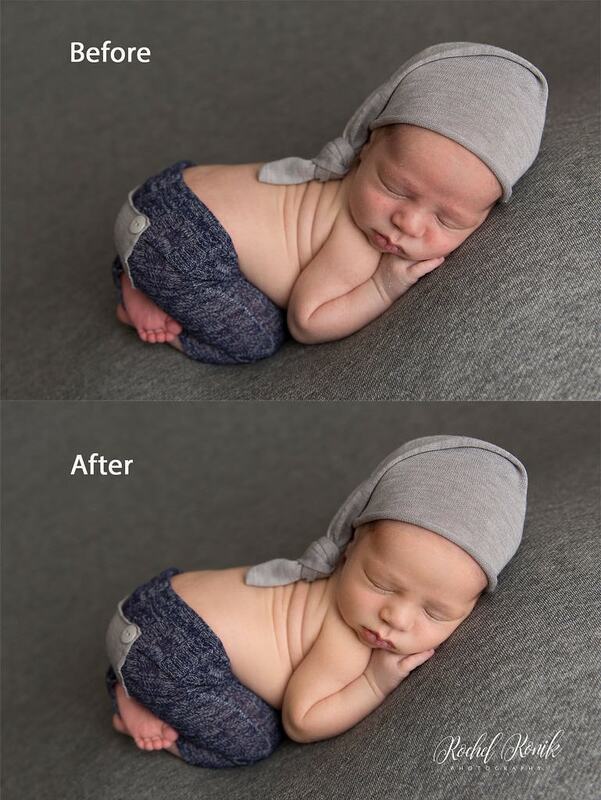 Although babies older than two weeks might not curl up as easily or like having their clothes off, beautiful images can be captured at any stages. Newborn sessions can last anywhere between 2-4 hours - it all depends on how your baby is feeling on the session day. The whole session is a very calm, slow & gentle experience, that flows at the pace of your baby for maximum comfort.